A view of the Mt. Kasigau, Kenya. Photo credit: Wildlife Works. Globally the world’s forests are still being cut down at a rate that is incompatible with fighting climate change and securing safe levels of biodiversity. REDD+ (Reducing Emissions from Deforestation and forest Degradation) is one of the fastest and most effective initiatives in place to counteract that trend. It is hoped that REDD+ initiatives could start to halt deforestation. For that reason, it has become a key priority in the annual UN climate talks. One of the organisations involved in the REDD+ initiative is Wildlife Works which is working on conservation projects in Kenya and the Democratic Republic of Congo. As a result of its work, the organisation says, 1.24 million acres of forests are protected which in return prevents five million tonnes of carbon from being released into the atmosphere. One of such projects is the Kasigau Corridor project in Kenya – which is outlined in the video below. It describes the importance of educating local people about why it is crucial to protect the forests, and how they can use resources in a more sustainable way. Wildlife Works say they help local landowners and communities protect their forests and wildlife by providing a sustainable and transformative development path via the REDD+ model. The REDD+ foundation places a value on a standing forest as a key element in a plan to avoid continued deforestation. They believe that by making existing forests more valuable while still standing rather than when cut down, REDD+ provides forest communities and countries with a model for economic development, where both people and the planet can benefit. REDD+ was first negotiated under the United Nations Framework Convention on Climate Change (UNFCCC) in 2005. The objective was to mitigate climate change by reducing net emissions of greenhouse gases through enhanced forest management in developing countries. 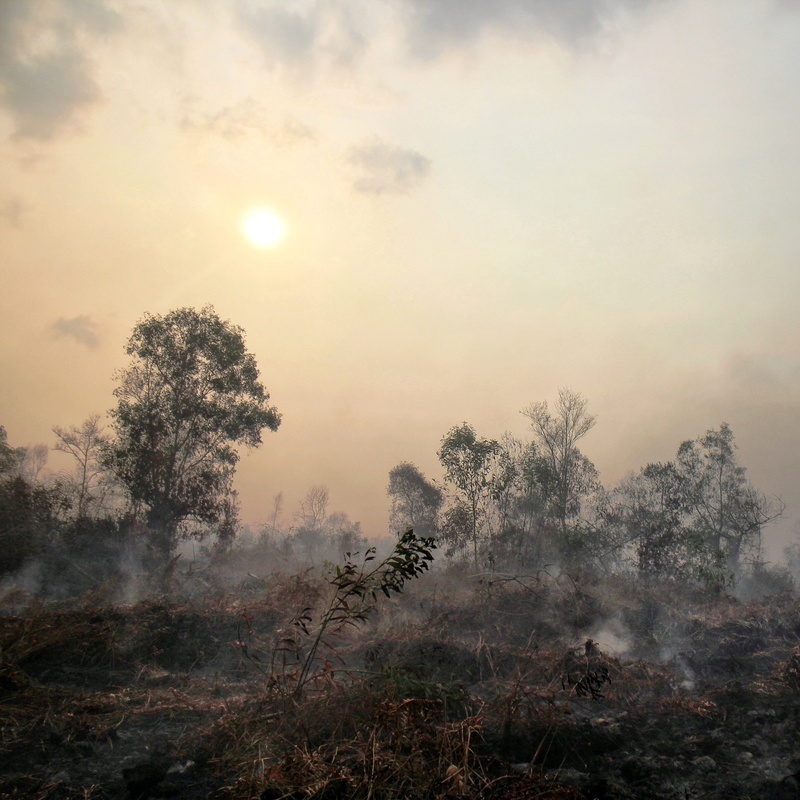 In the last two decades, various studies estimate that land use change, including deforestation and forest degradation, accounts for 12-29% of global greenhouse gas emissions. For this reason, the inclusion of action to reduce emissions from land use change is considered essential to achieving the objectives of the UNFCCC.